My mouth is speechless; my heart understands. Praise God for husbands who so graciously lead. Lori- I was wondering if you knew the name of the 9 year old girl you released? 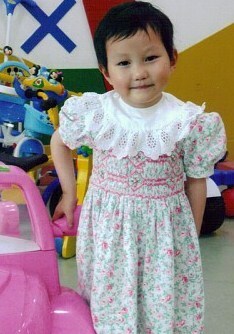 We are adopting from China as well, a healthy 9 year old girl and were presented her file around the same timeframe. If you don't mind sharing her name please contact me at jtoppen AT gmail DOT com. If it's the same child I'd be happy to provide you with updates so you know she ends up with a forever family.